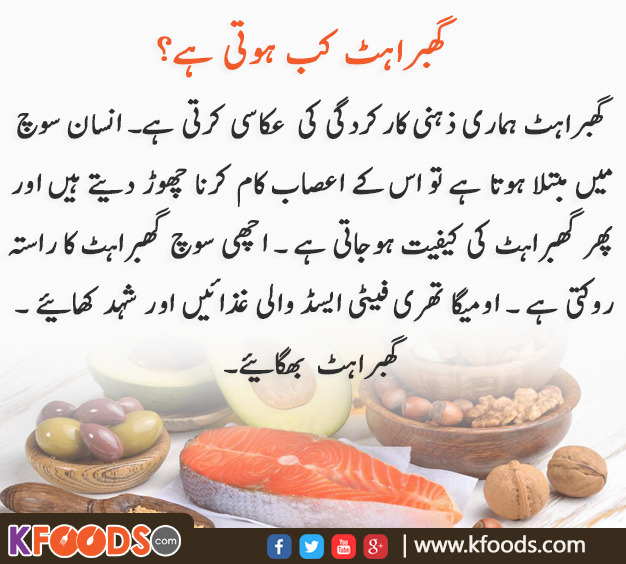 KFoods is providing an ideal & very helpful health tips and totkays about your healthy life style, there are so many experts here to give their best health tips in urdu & english such as Zubaida tariq, Chef Asad, herbal remedies by Dr.Bilquis Sheikh, Dr.Khurram Mushir, Hakeem syed abdul Ghaffar Agha and more. 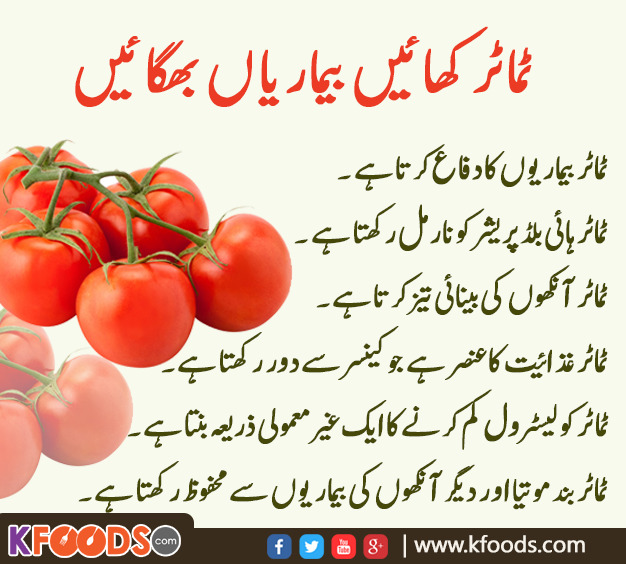 Here you get many helpful desi nuskhay and easy totkays about your health, body fitness, tips for glowing skin, health tips for men, weight loss tips and many other best tips and totkays at Kfoods. Roasted chana not only helps in managing weight but is also loaded with health benefiting properties. This a truly cool and healthy drink for all. Tukhame balinga also knows as Tukhm-e-Balanga is a very common ingredient in many drinks served especially during Ramadan. My father use bhunay howay chanay for getting rid of flu but I will definitely tell him about this amazing benefit of Bhunay howay chanay.